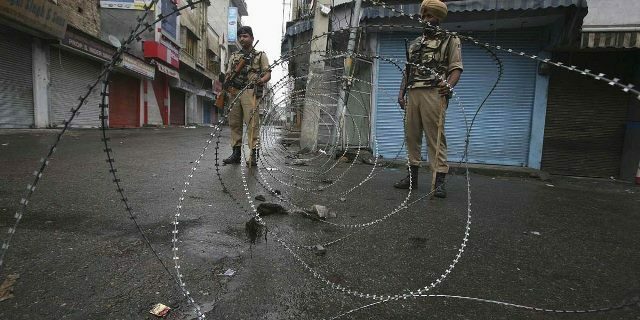 After a boy was killed in Indian-Administered Kashmir, security forces reportedly tied ropes to his body and dragged it on the road. Pictures of the incident circulated on social media, prompting outpourings of outrage and grief. APHC and Tehreek-e-Hurriyat Chairperson Syed Ali Geelani took to Twitter to condemn the incident and said, “Indian brutality in occupied Kashmir continues. A drag to death”. Eight people were killed during action by Indian forces in Kashmir on Saturday. Following the deaths, protests sprang up in Srinagar, Supur and Kokernag.